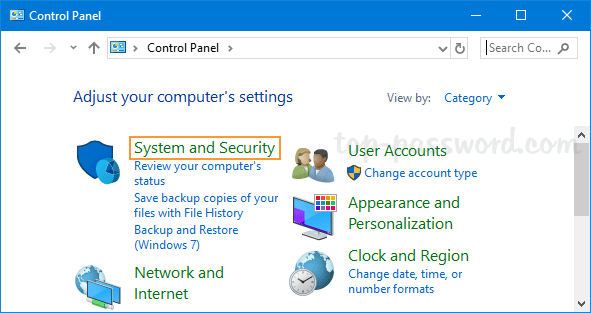 After opening up the Control Panel, click the System and Security link. 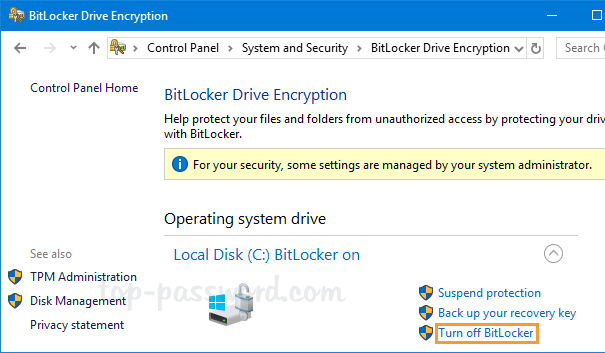 click on BitLocker Drive Encryption to launch the BitLocker configuration panel. A message is displayed, informing you that the drive will be decrypted and that decryption may take some time. Click on Turn off BitLocker to begin the decryption process. 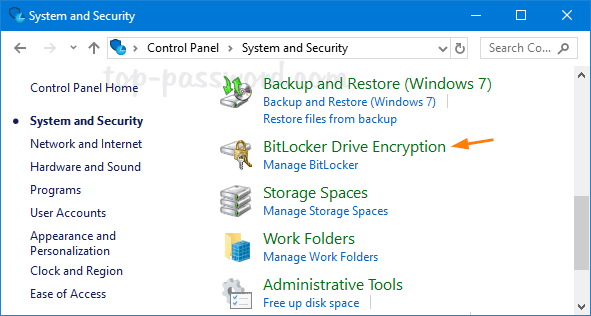 manage-bde -unlock D: -RecoveryKey "PATH_OF_YOUR_BITLOCKER_RECOVERY_KEY_FILE"
If you can remember your BitLocker user password, type the following command. After pressing Enter, you’ll be prompted to enter the user password. Now you have unlocked and disabled BitLocker.